INDIANAPOLIS: The Governor’s Awards for Environmental Excellence were presented this week to honor seven recipients for extraordinary initiatives in protecting the environment. Commissioner Pigott and Rebecca Holwerda, Senior Policy Director for Governor Eric Holcomb, presented the awards during the 21st annual Pollution Prevention Conference and Tradeshow held at the Marriott North in Indianapolis. • National Office Furniture, Jasper, Dubois County, for “Robotic Finish Technology.” National Office Furniture implemented a manufacturing improvement that included an innovative process that utilizes a robotic system for applying finish to seating products. It is one of the first of its kind in the United States in the woodworking industry. It combines multiple advanced technologies into one line that is able to automate several steps of the finishing process, replacing manual operations and gaining efficiencies. The automated system utilizes radio-frequency identification (RFID) technology throughout the finish process to distinguish color choices and seating models being produced on the line. This technology is a repeatable application that improves consistency throughout the process. There is a reduction in product throughput time and material usage. Halogen curing ovens have replaced the older electric ovens that remained on throughout the day to maintain temperatures. Halogen ovens are designed for on-demand operations. This means they operate when product is present within the oven and turn off once target temperatures are met. They have a quick start-up and faster cure times. Therefore, it reduces electrical consumption over the previous conventional convection ovens. With this new robotic technology, National Office Furniture was able to consolidate two traditional finish lines into one state of the art automated finish application line. • Michigan City Area Schools, Michigan City, LaPorte County, for “ Michigan City Area Schools Solar and LED Lighting Project 2017.” After completion of a guaranteed energy savings project, Michigan City Area Schools (MCAS) decided to further reduce their energy costs using solar power and light-emitting diode (LED) lighting upgrades. The district selected Performance Services to implement a second guaranteed energy savings project that is reducing overall electricity consumption at seven buildings by 52 percent, saving the district a guaranteed amount of $704,672 annually. Ground-mounted solar arrays and LED lighting were installed at three elementary schools, two middle schools, Michigan City High School and the administration building. In addition, a customized solar curriculum program developed by the National Energy Education Development Project and sponsored by Performance Services was implemented at MCAS for use in classrooms across the district as a component of the project. • Shirley Heinze Land Trust, Valparaiso, Porter County for “Little Calumet River Corridor.” Historically, the Little Calumet River watershed included abundant, healthy wetland areas which performed important hydrological and ecological functions. Shirley Heinze Land Trust, with the support of more than 30 partner agencies and organizations, successfully spearheaded an effort to attain the Indiana Bicentennial Nature Trust Conservation Area designation. This project has helped to mitigate existing habitat fragmentation and advance a broader conservation vision. Restoration of these areas has enhanced the quality of local waterways and contributed to good storm water management for the community. As a part of this project, a significant portion of the 12-mile waterway was opened for public recreation. Fall 2017 was the first time in over three decades that paddlers could freely use the waterway. • City of Carmel, Carmel, Hamilton County, for “Carmel Urban Forestry Program.” The Carmel Urban Forestry Program directs the city’s landscaping efforts through new private development and manages existing greenspace health throughout all city-owned properties and right-of-ways. In 2017, Carmel Urban Forestry staff worked with Duke Energy in implementing a plant growth regulator experiment on approximately 50 shade trees under power lines on West Main Street. These plant growth regulators reduce the growth of canopy trees and strengthen root systems. The goal of the plant growth regulator program is to provide the benefits of having trees, and keep them from impeding on the utility’s right-of-way. The city also implemented a soil sampling program to better understand how different soils favor growth of certain types of trees. In 2017, staff conducted sampling at 87 sites across the city and used this data to work on problem areas. • LaPorte County Health Department for “LaPorte County Property Transfer Ordinance.” The remarkable outreach and education program created by the LaPorte County Health Department was geared towards passing an ordinance that would require inspection of a septic system prior to the selling/transfer of a property. Prior to passing of the ordinance, the health department held numerous public outreach events to educate the public and businesses on the importance of this issue. • Town of Merrillville, Merrillville, Lake County, for “High-density polyethylene (HDPE) Recycled Stormwater Infrastructure Pipe Standards” The Merrillville Stormwater Utility implemented a new standard for town-owned stormwater infrastructure projects by incorporating pipe that contains at least 40% recycled HDPE material and meets strict American Association of State Highway and Transportation Officials' standards. There were several projects that were completed with these standards, including the pilot project which was conducted at 58th Place and Vermont Street. The town is currently designing projects that will invest over two million dollars in improvements and have a master plan that will require over 25 million dollars in infrastructure. All of these projects will utilize the new recycled pipe standards. For pictures of all Governor's Award winners, please visit https://www.in.gov/idem/6930.htm. The Governor’s Awards for Environmental Excellence is an annual program to recognize Indiana’s leaders who have identified and implemented innovative environmental practices into their programs and facilities. The awards program is open to all Indiana facilities, state and local units of government, individuals, and technical assistance organizations that implement exemplary environmental projects with measurable results. For more information about the Governor’s Awards for Environmental Excellence, visit www.idem.IN.gov/prevention/2358.htm. IDEM will soon be making nomination forms available for the 2019 Governor’s Awards for Environmental Excellence. Organizations, businesses and individuals will have until April 18, 2019 to submit nominations for projects completed in 2017 and 2018. IDEM (www.idem.IN.gov) implements federal and state regulations regarding the environment. 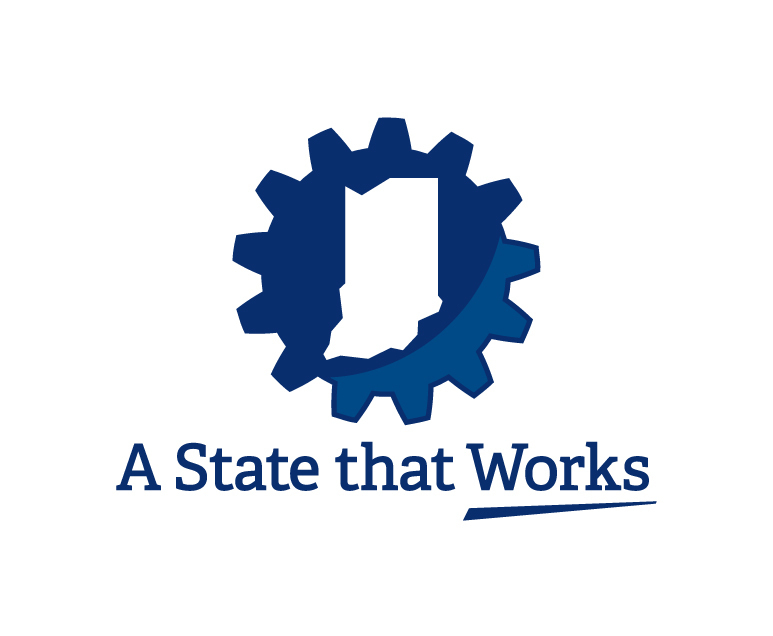 Through compliance assistance, incentive programs and educational outreach, the agency encourages and aids businesses and citizens in protecting Hoosiers and our environment.